T&J Driveline International CO. , LTD.
Hangzhou Joyui Auto Parts Co.,Ltd registered on 2012 in charge of coordinating and exporting all products from our group in China. 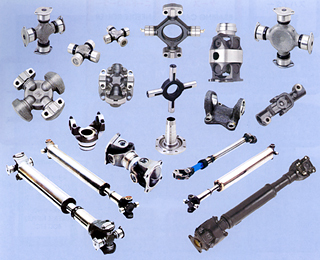 Our predominance is to have resources conformity and supply excellent service to various of customers. ©2009 T&J Driveline International Co.,Ltd, All rights reserved.